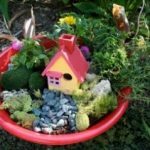 Create your own miniature container garden (your own little fairy landscape) in this adult/child fairy gardens workshop. All ages welcome! If you have small items you want to incorporate in your fairy garden, or a special container, bring it along. The class is free and open to the public. Do you enjoy knitting and/or crocheting? Why sit alone and work on your projects when you could be enjoying the company of others who are doing the same thing? Come join our club! 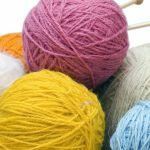 It is a great place to see what others are working on, pick up new skills, and learn about all things knitting and crochet! Beginners and experienced are welcome. 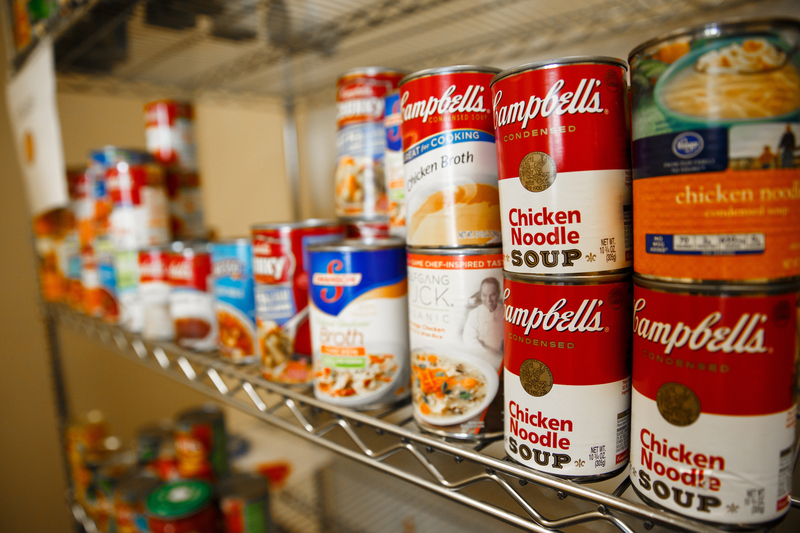 The club starts Wednesday, March 6th from 1PM-3PM and will be weekly at the Valley Falls Library. Bring your own supplies, and your own skill level… we will all help with any trouble spots you are having, and teach you new skills! Chess and checkers teach a higher level of thinking skills such as the ability to visualize, analyze, and think critically. Chess and Checkers is being offered Thursday, April 18th, and on Thursday, April 25th, at 3:00 p.m. both days. The classes are free and open to the public. You must register in advance at the library so that we have enough chess/checkers boards. Come and pick a bookmark to color, and we will laminate it for you to take home! 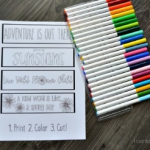 An easy, fun craft activity for any age, and any skill level! Let’s make a Wind Spiral for your backyard! 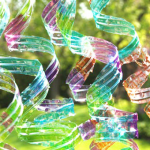 This is a great recycling craft, turning used water bottles into colorful wind spirals. This free class is an easy, fun craft activity for any age, and any skill level!